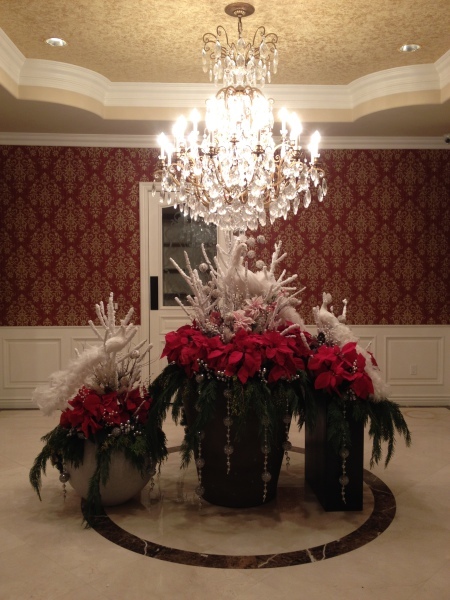 Check out our custom designs! 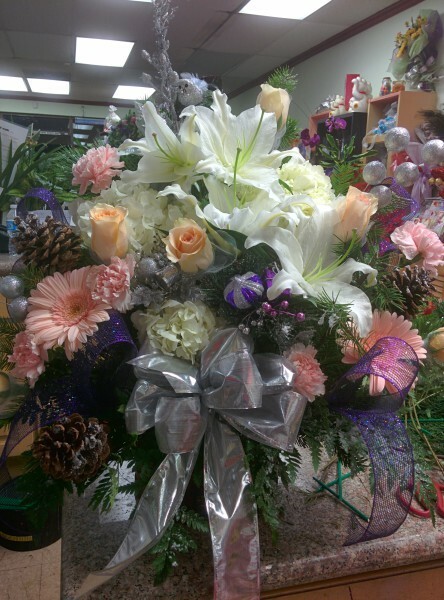 We can help you create the perfect arrangement. 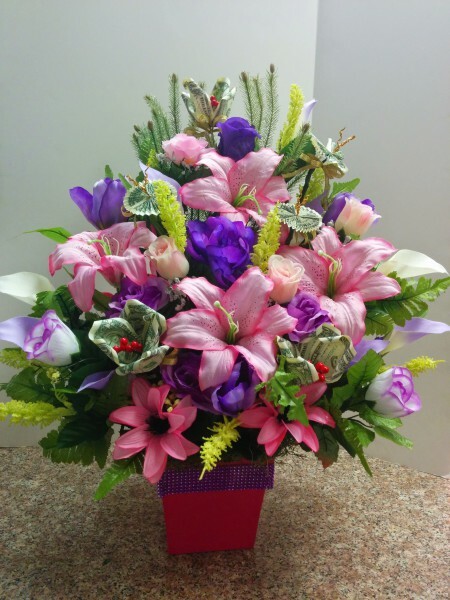 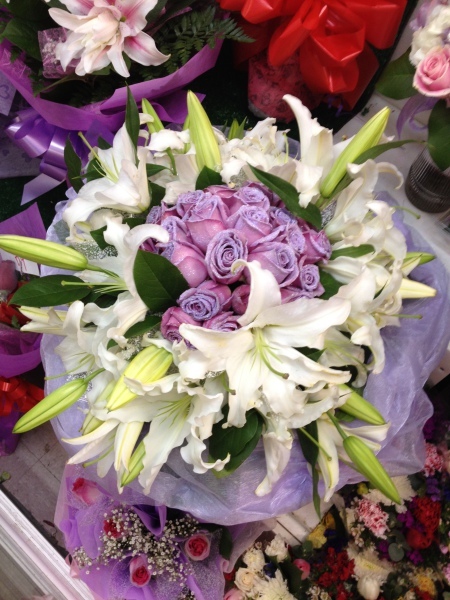 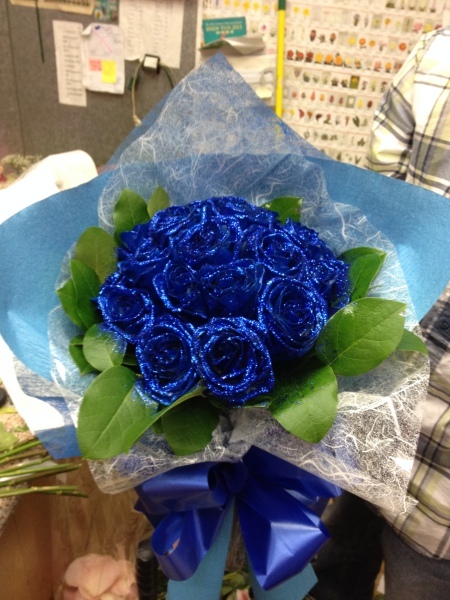 We also do the popular Hong Kong Style* arrangements, in three distinct styles - All Around, Fancy, and Flat. 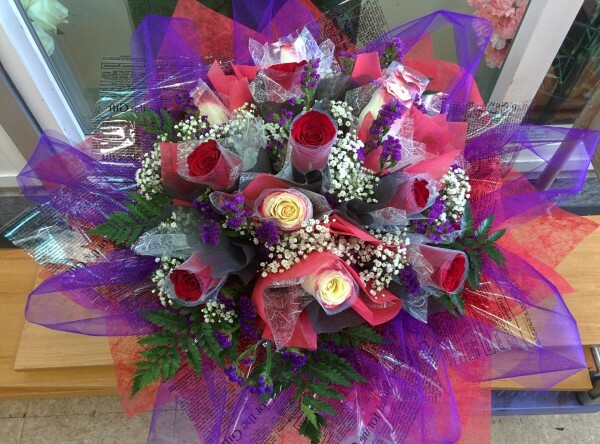 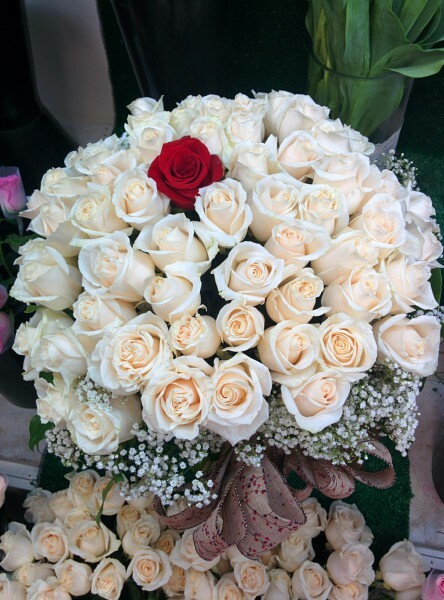 *Each rose is glitter dipped and individually wrapped three separate times in various materials before being arranged.